Green tea has long been associated with pleasant flavor along with revitalizing qualities. 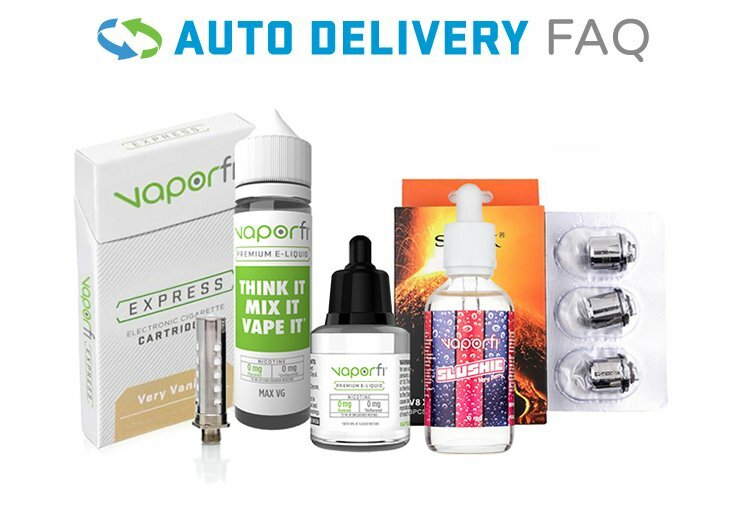 This vape juice perfectly encapsulates these qualities with each fill of your tank. A pleasing aromatic front note arrives upon the palate allowing for an aromatic and cooling flavor note. As you savor this relaxing experience, a smooth and flavorful green tea dances around your tongue leaving an unmatched after taste you will want to buy again.